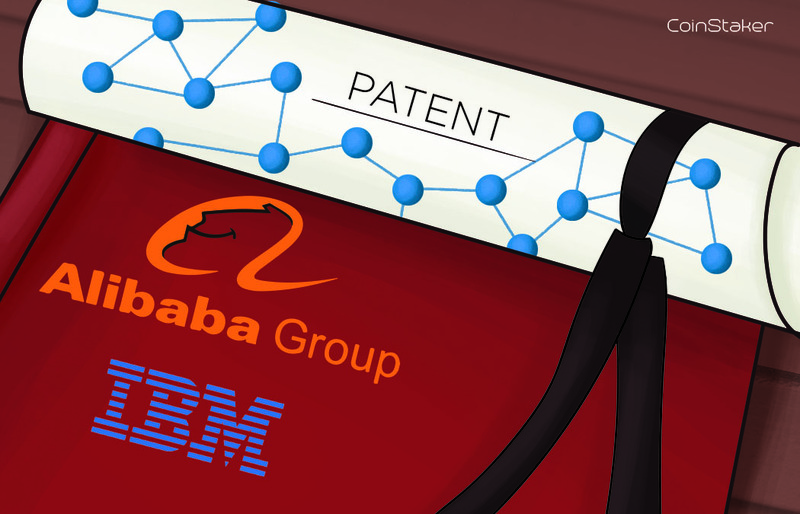 The first place was taken by Alibaba with 90 filed Blockchain patents with a close second going to IBM with 89 filed Blockchain patents. Third spot was for Mastercard with 80 Blockchain related patents and Bank of America with 53. It’s clear that the top 3 companies are all investing heavily into developing Blockchain technology for commercial use but the list is bound to change with more and more corporate entities learning about the benefits of Blockchain technology. The People’s Bank of China rounded up the top five, showing just how much China wants to be first at adopting Blockchain technology, but yet wants to prohibit digital currencies in the country. Alibaba is at the top, which is not surprising, considering the fact that Alibaba’s founder and CEO, Jack Ma has been encouraging people about Blockchain for a while now. On the other hand, IBM has been diving head first into Blockchain technology and I expect great things from them in the future. If you want to read more on what IBM’s been up to lately, check out the links below.